Mainly clear skies. Low 48F. Winds N at 10 to 15 mph.. Mainly clear skies. Low 48F. Winds N at 10 to 15 mph. Ace Greenwood of Magic Circle Entertainment performs a native dance at the Artesian Arts Festival Saturday, May 26, 2018, in downtown Sulphur. Crowds of visitors walk up and down the midway at the Artesian Arts Festival Saturday, May 26, 2018, in downtown Sulphur. 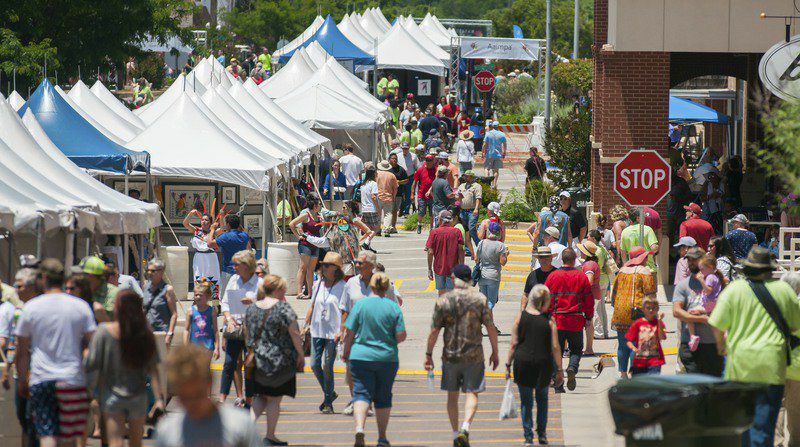 SULPHUR — The annual 2019 Artesian Arts Festival will take place from 10 a.m. until 6 p.m. May 25 in downtown Sulphur. 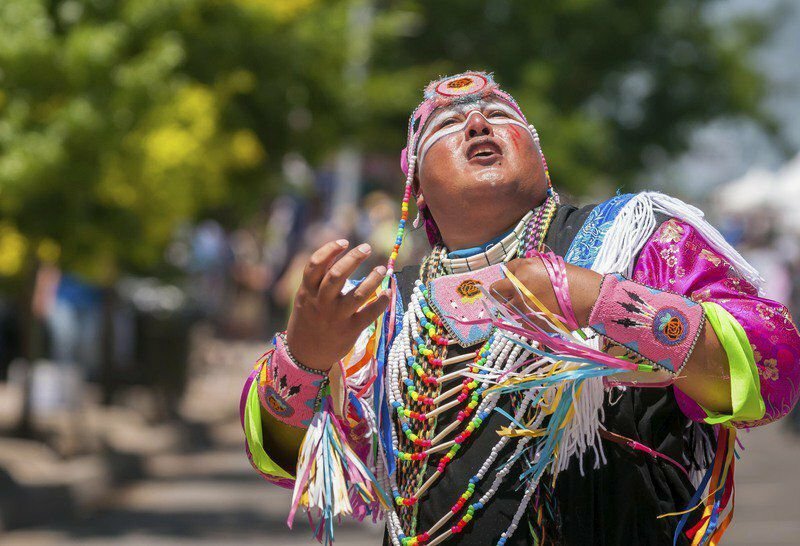 In its sixth year, the Artesian Arts Festival continues to expand and is fast becoming one of the most celebrated Native American art markets in the United States. Open to the public, more than 100 artists from a variety of Native American cultures will be displaying a diverse array of art media and more than 21 art disciplines will be represented at the event. These include paintings, basketry, jewelry, sculpture, metalwork, beadwork and textiles. Entertainment provided at no charge during the Artesian Arts Festival will include a children’s tent for make-and-take items and a senior arts and crafts area with several offerings from elder artists. Two stages will provide a myriad of live performances. Opening ceremonies will include a demonstration by the Chickasaw Nation Dance Troupe, with other tribal dance troupes performing throughout the day. More than 15 food vendors will offer varied culinary delights. 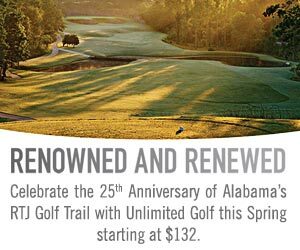 Shuttles will be available to transport patrons to and from the Chickasaw Cultural Center. For more information, contact Chickasaw Nation Arts & Humanities at 580-272-5520 or email ArtistInfo@Chickasaw.net. Hosted by the Chickasaw Nation, the Artesian Arts Market spotlights prominent Native artists from across the country. The event celebrates all types of art, with an emphasis on Native American works and artists. Open to artists from all federally recognized tribes, organizers accepted more than 100 artists representing 19 Native American tribes from eight states. A wide variety of musical entertainment, tribal dance demonstrations, artist talks and food vendors accentuate the Artesian Arts Festival. Open to the public at no charge, the event welcomed more than 10,000 to downtown Sulphur last year.